After 8 long years, the sequel to Frank Miller’s Sin City is released today. Hooray! The inspiring story of Sin City: A Dame To Kill For has given us hope that some other sequels we’d like to see made will eventually be released too. Here’s our wishlist. BEWARE: There are spoilers ahead! The Thing ended on a fairly downbeat note, with Kurt Russell sitting in the Antarctic snow possibly infected by an extraterrestrial beast. But what happened next? Surely the alien didn’t just sit in the least-populated continent on Earth twiddling its tentacles? 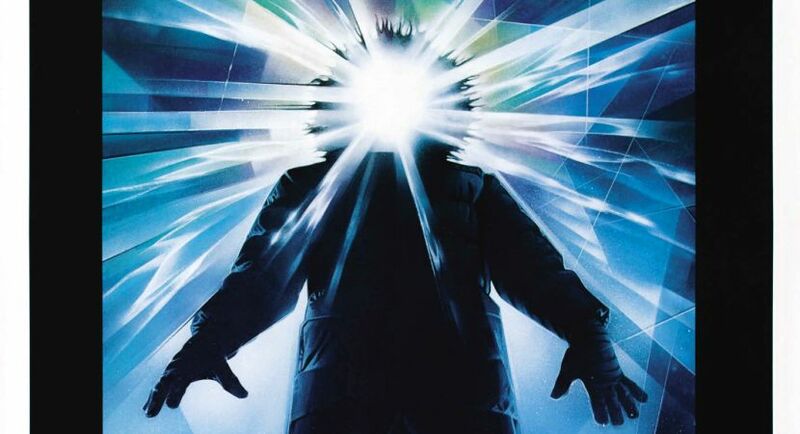 Given Hollywood’s love of a good apocalypse movie, the sequel could transport the Thing to New York; imagine the paranoia of the first film, but with everyone in the world suspecting their neighbour was actually the thing. It’d be brilliant! Until a few years ago, Vampire’s Kiss was a little-known Nicolas Cage film that couldn’t even claim to have a cult following. Fortunately, the internet (and it’s amazing ability to seek out obscure sources of ridiculousness) introduced a whole new audience to Vampire’s Kiss, which is essentially 90 minutes of Cage going berserk as he starts believing he’s a vampire. Needless to say, it’s hilarious. We’ve no idea how a sequel would work, but that doesn’t matter: just stick Nic in a room, tell him he’s a vampire, and watch the magic happen. 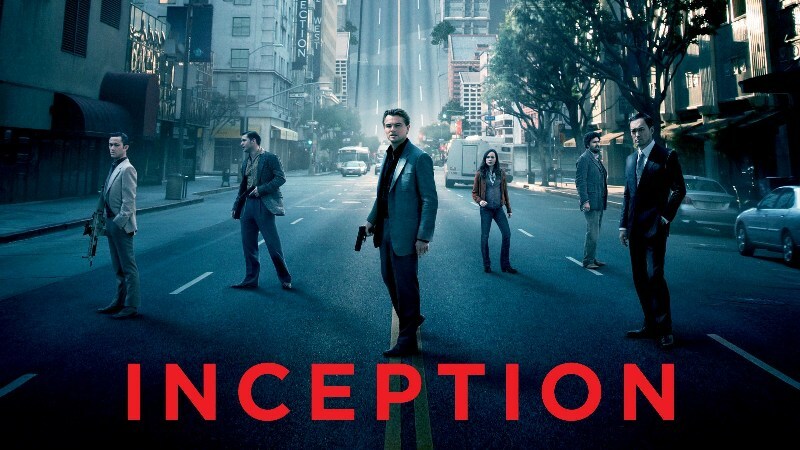 Inception was a fantastic self-contained tale that most would argue doesn’t need a sequel. And we’d agree, for the most part. It’s just…well, that spinning top at the end. Does it fall or does it keep spinning? We’ve read so many different theories online that it’d be nice if Christopher Nolan could answer the question once and for all. 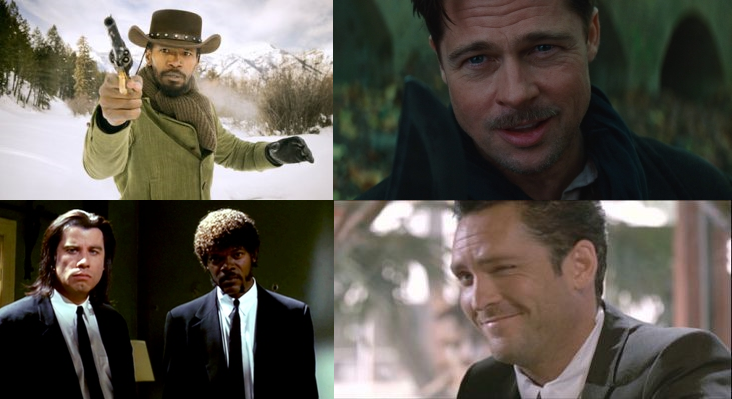 Every single movie made by Quentin Tarantino exists in the same fictional universe, with the characters all inhabiting the same ‘world’. Some of them are even related, such as Pulp Fiction’s Vincent Vega and Reservoir Dog’s Mr. Blonde. Therefore, we’d like to see a movie where every single Tarantino characters meets, exchanges witty dialogue and then engages in lots of violence. The survivors could then share a Big Kahuna Burger (with a tasty beverage to wash it down). It might be a bit of stretch, as most of QT’s characters are dead. But hey, maybe that suitcase in Pulp Fiction was a time machine? 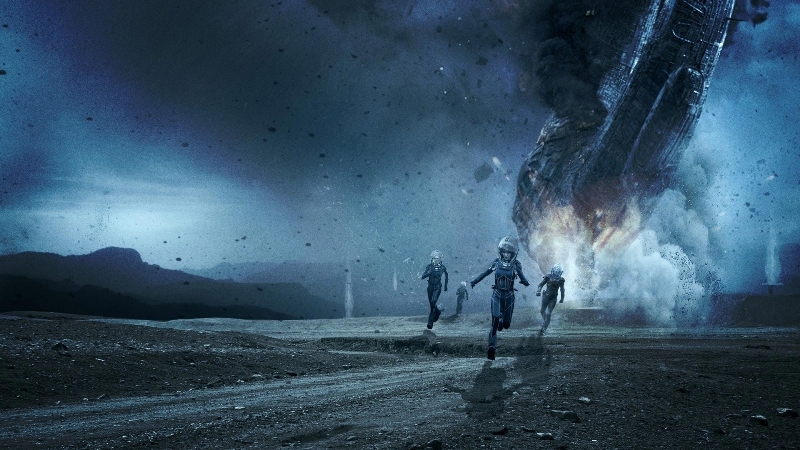 Whatever you thought of Prometheus, the ending left a lot of unanswered questions that demand a sequel. It’d also be a good chance to improve on some of the flaws of the original, which might explain why Ridley Scott is apparently working on it right now. Prometheus is one of our top traded DVDs at the moment! Check out this post to see the rest of the chart. Shaun of the Dead ended on a high note, with Shaun getting the girl and surviving an onslaught of rabid brainmunchers. There was one sour moment, however; Shaun’s best mate, Ed, turned into a zombie and now lives chained up in his shed. The film also reveals that other zombies are being put to work by humans. 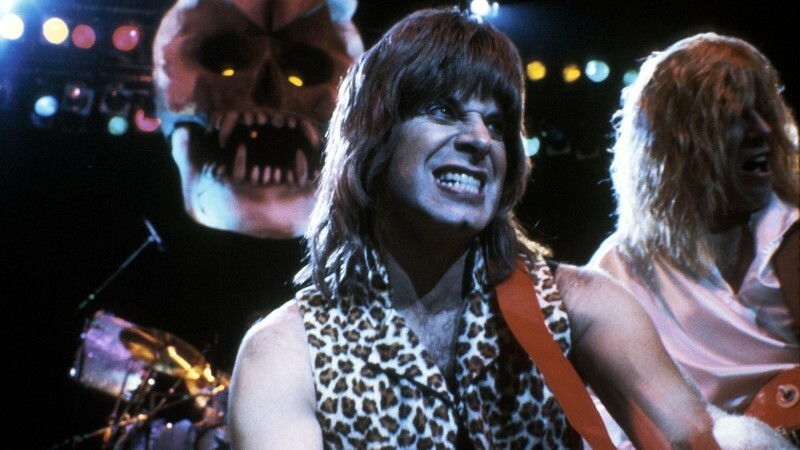 This is Spinal Tap was a perfect pastiche of the rock n’ roll lifestyle practised by bands like The Rolling Stones, but we can’t imagine the Tap of today are still behaving badly. We’d love to see what they are up to though, as it’d be a perfect opportunity to parody the current touring exploits of the Stones. Which films would you like to see get a sequel? Let us know in the comments. And remember: you can sell your DVDs for CASH with musicMagpie right now!